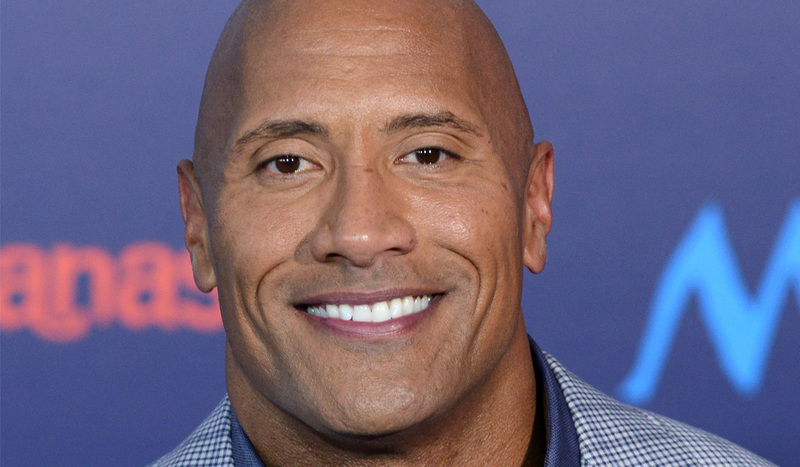 Dwayne ‘The Rock’ Johnson picks different scents for different characters he plays. For his role as Mitch Buchannon in the recent Baywatch reboot, Dwayne wore Kenzo Pour Homme. He spoke to Elle about why he chose it. “That particular scent reminded me of the outdoors and being by the water. And there was a hint of sexiness and fun to it,” he said. 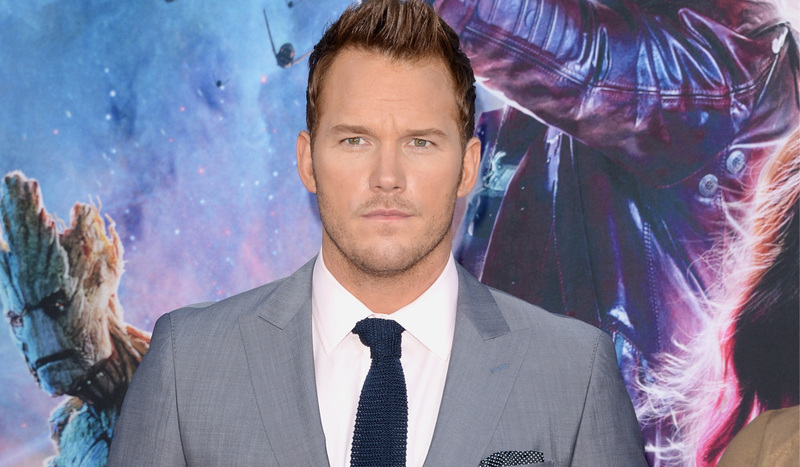 Chris Pratt revealed that he wears Southern Blend cologne by country singer Tim McGraw. During an interview on Late Night With Seth Meyers, Chris told a story about being so starstruck when he met Tim at the Oscars, that he told him he was wearing his cologne. “I have his cologne, yeah, Southern Blend. It’s really good. If you get a chance, get some. It’s nice," Chris told Seth. 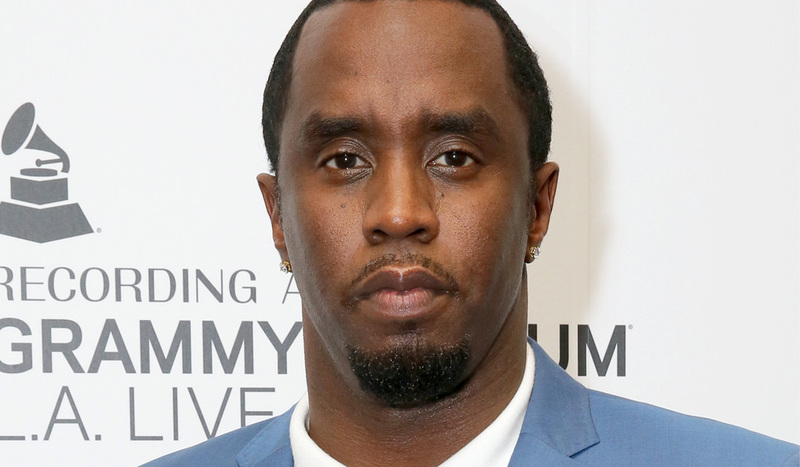 In an interview with GQ on 10 things that the rapper couldn’t live without, Sean ‘Diddy’ Combs revealed that he couldn’t live without Hermés cologne. In the video he couldn't even remember the name of the one he liked! When he held it up, it appeared to be the Voyage d’Hermés. 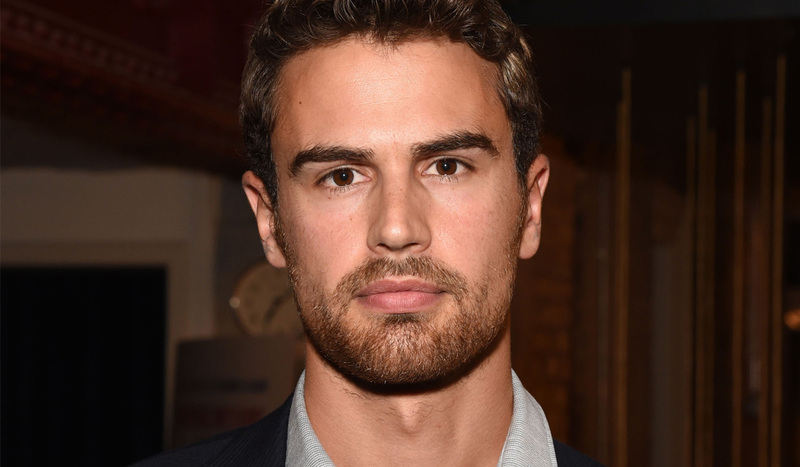 In May, the Divergent actor joked with InStyle that his first cologne was Eau de Hunk (we couldn't agree more). Theo divulged that when he was 13, his first-ever cologne was actually Red Spice. The face of Hugo Boss’ The Scent Intense said he really stumbled upon his first fragrance (Hugo Boss Bottled) when he was 18 and staying in a hostel. 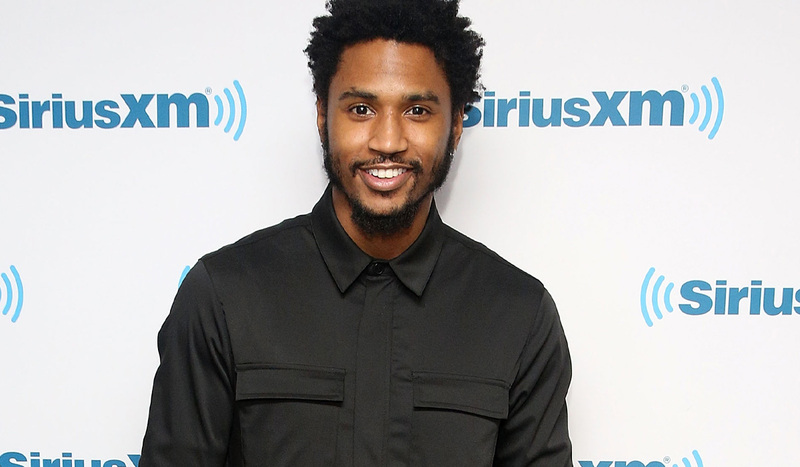 Earlier this year, the R&B singer revealed to GQ that he often likes to switch up his scents. He wears Tom Ford’s Black Orchid cologne but also mixes it with Tom Ford’s White Orchid. If your man is in need of a new cologne, bh also loves: VM Men's Citrus and Spice Natural Cologne and L'OCCITANE Cade Eau de Toilette. Do you have a favourite cologne? Are you curious about any other celebrity colognes? Thought cologne was just for men? I love it when men wear cologne but I am not sure of the smell of any particular one. Maybe it is time to investigate? I find it interesting that some actors match different scents for characters. I remember reading about an actress who does this. Maybe Emma Stone? I was thinking the exact same thing Jess! I want my foundation to look that flawless! I'm going to take a guess and say that it could be MAC's Face and Body. It's a foundation that is loved by many makeup artists for its natural skin-like finish. I actually quite like Loccitane Cade. I think men have to have a certain "look" to make cologne work on them. Oh hello Chris Pratt! Umm what is this article about? The comment section is so hilarious. I don't think I'm familiar with any of the colognes mentioned. Interesting article.....Dwayne is dreamy! To quote an old saying! I wouldn’t kick him out of bed for f@rtïñ#. Can I just say that Chris Pratt and Theo James are both totally wearable?! Just saying. Drool. Nothing sexier than a great smelling guy :-) gets the senses tingling, I clinked on the link as soon as Chris Pratts face popped up, I wouldn't definitely be recommending what cologne he likes to the boyf tonight or even get him some for Christmas. we should totally play match the guy with his scent next time. Though I am kind of wondering how they pick their favourite? Well it's just the same as us we pick what we like & suit's us best, It's definitely the same with men. Interesting mix l hope they smell just as good as the women's. Theo James, I'm in love with you... Gosh you are handsome & Trey Songz, Baby you could be mine any day you are cute as anything. I'm not familiar with any of the mentioned men's fragrances. A recent cologne I bought for Hubby is called "Rapport". It's not like any of the current fragrances that I've bought for him before but it does smell rather masculine.